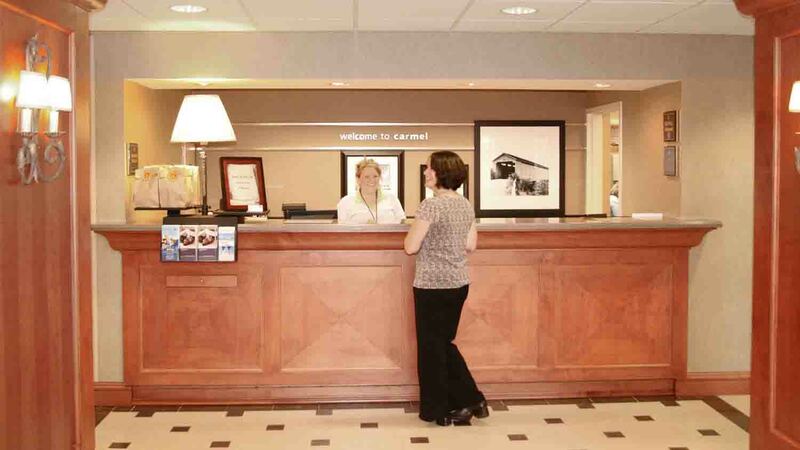 Discover the charming community of Carmel from Hampton Inn Indianapolis/Carmel. Just 20 minutes north of downtown Indianapolis, the city of Carmel, Indiana has a flavor all of its own. 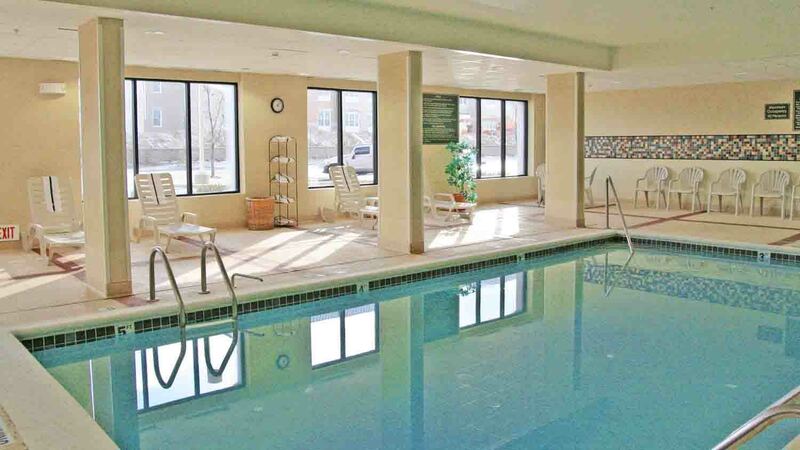 Take in concerts and theater at The Center for the Performing Arts - Sited downtown, five minutes from this central Carmel hotel. 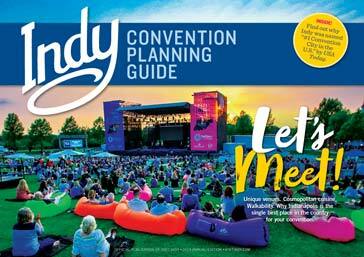 Catch a big name act at Klipsch Music Center, or take the whole gang to Monon Center and trail, to enjoy outdoor waterslides, hiking/biking trails and multi-million dollar sporting facilities. If you're in downtown Indianapolis for business, take some quiet time at Carmels beautiful Japanese Garden. 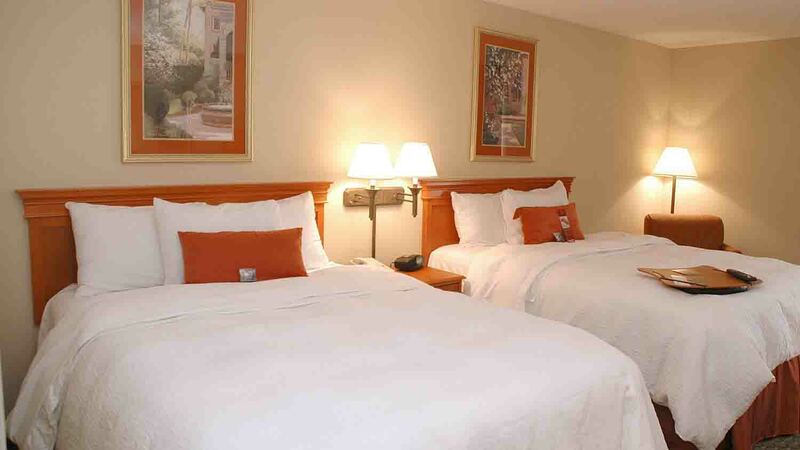 Relax in a Hampton Inn Indianapolis/Carmel guest room- they all have clean and fresh Hampton beds or step up to a spacious suite. 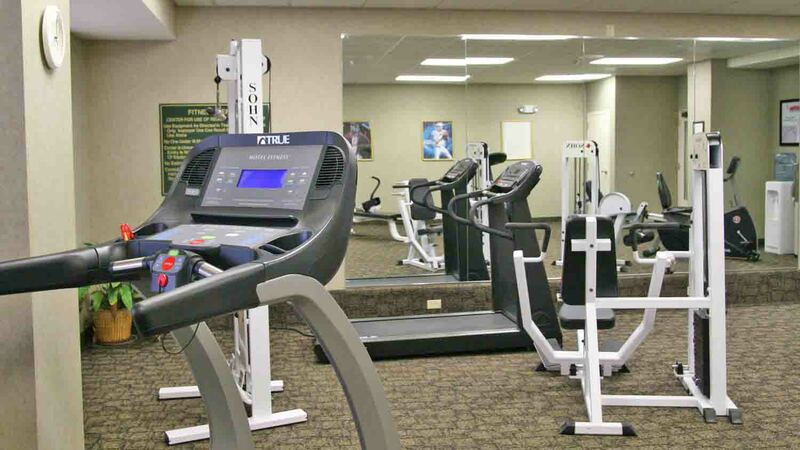 We offer competitive amenities relative to other hotels in Carmel, Indiana. 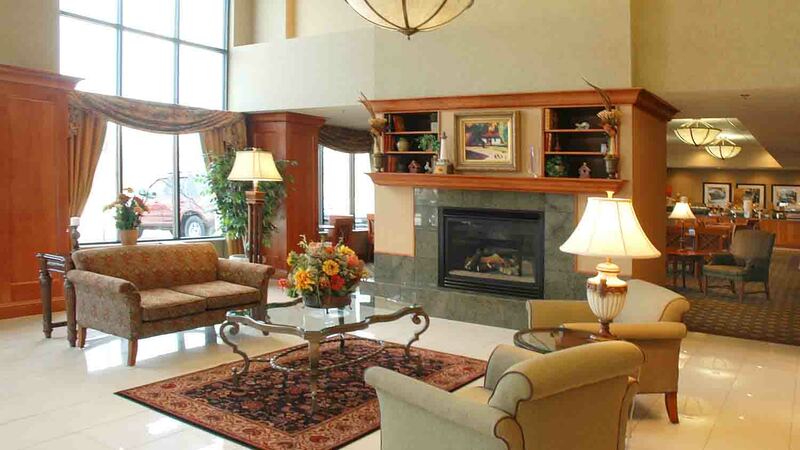 Enjoy free coffee in the lobby and free WiFi access throughout the hotel. Host up to 50 guests in our meeting room. 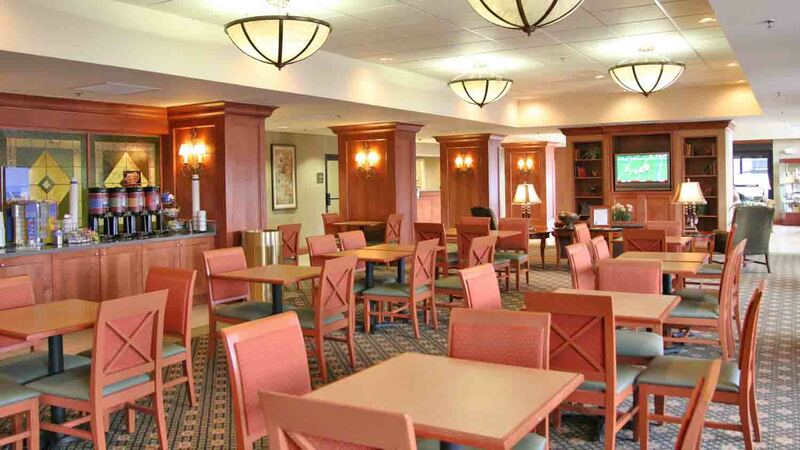 Start the day right with Hampton's free hot breakfast and choose your favorite toppings for oatmeal and fresh waffles. On weekdays, we offer a free Hampton On the Run breakfast bag to go. 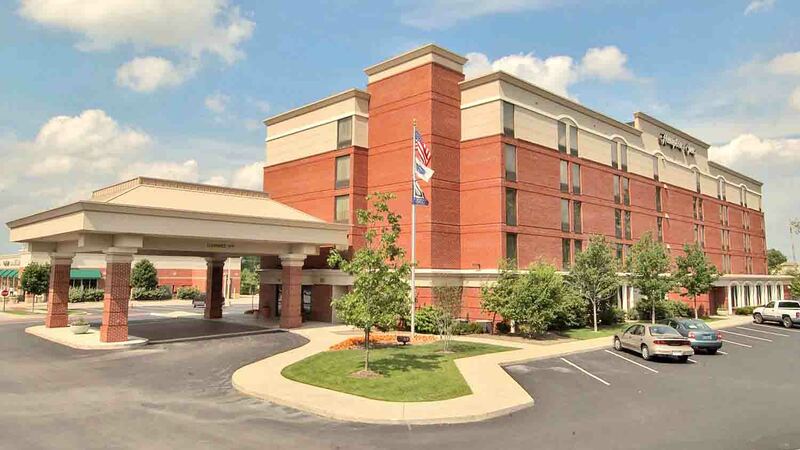 Consult our team for recommendations on the best restaurant within walking distance of this hotel in Carmel, Indiana. We are located near the following businesses: MISO, Kar Auction Services, Ingersoll Rand, Liberty Mutual, Orchard Software, FCCI Insurance, Delta Faucet and CNO Finacial group.